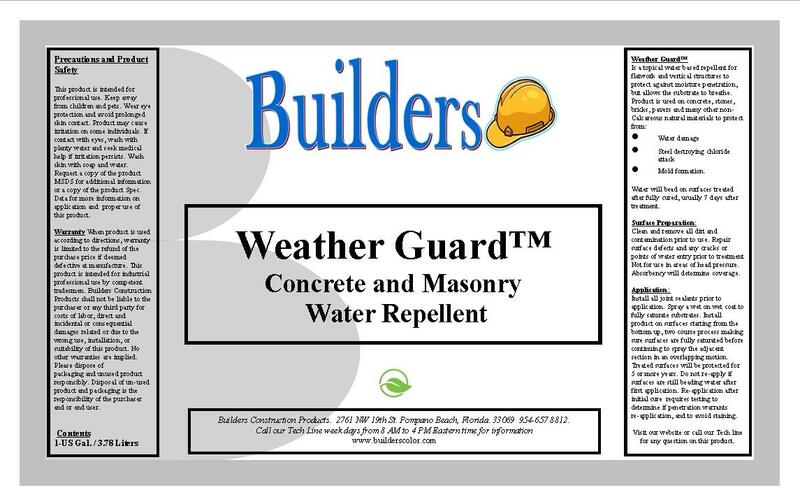 A topical applied Siloxane waterproofing product formulated to seal moisture out of concrete, masonry, roof tile joints, manufactured stones, precast and many natural stones. Propietary Integral admixture for the production of concrete and mortars to impact moisture resistant and chloride ion attach protection to reinforcing steel. 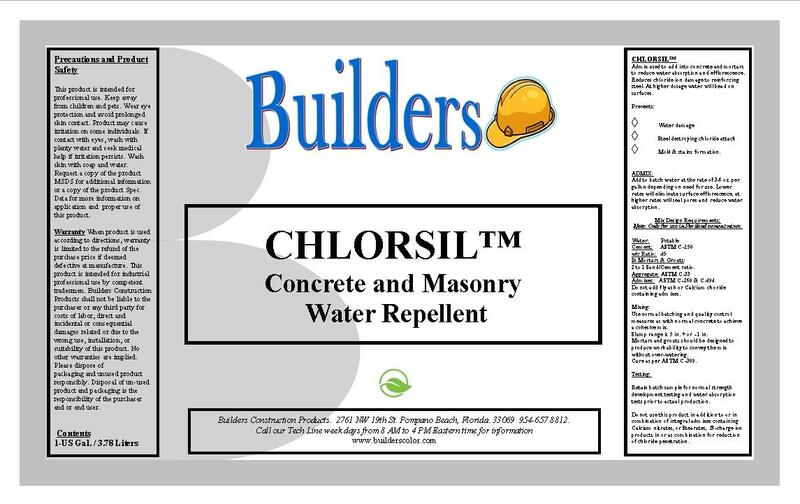 It will reduce efflorecense in lower dosages to produce a better surface appearance in exposed un-protected concrete. 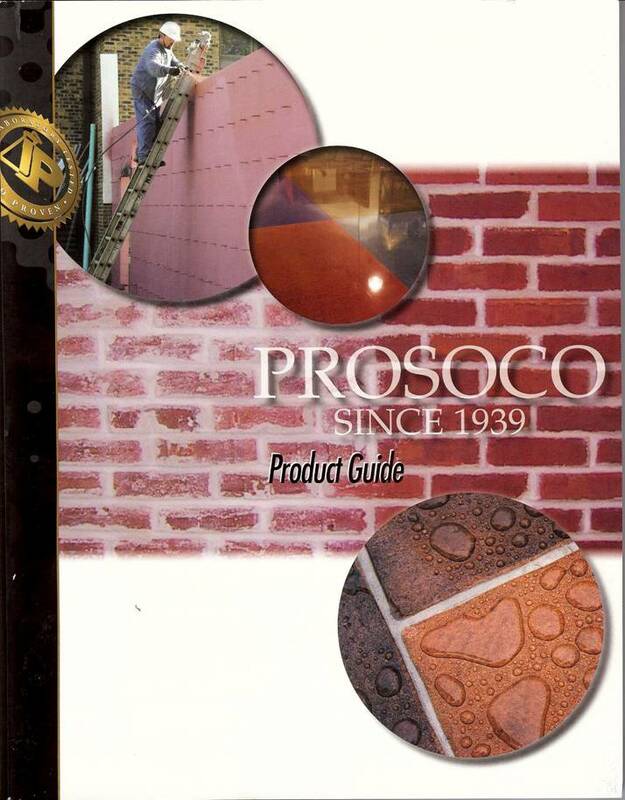 Many specialized waterproofing products available. visit their website for more information. Products are available by special order. Samples are available, please call us with your request.